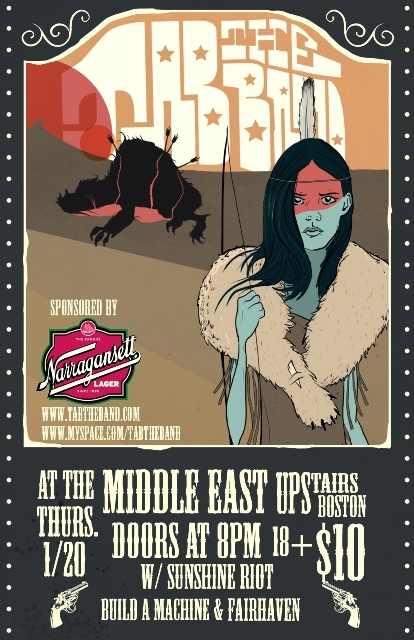 Boston’s own TAB The Band have two great shows coming up this week. Both are in New England. Which means two opportunities to see them and two reasons to have a Gansett. First is at the Middle East Upstairs in Cambridge on Thursday night and then head to Portland, ME to see then at the Port City Music Hall with Marcy Playground on Friday night. Either show promises to be great.